Scottish entrepreneur Fraser Doherty, of Superjam, has launched an iPhone app that is ‘jam-packed’ (his words) with recipes for all sorts of jammy treats. 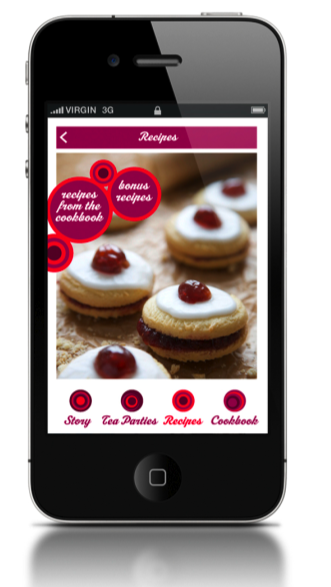 The app contains videos, stories and photographs of the recipes. Doherty (aka Jam Man to his friends) has been extremely busy of late; in April this year he launched his second book SuperBusiness, a guide to “starting your own business, having fun and doing good along the way”. Monday 5th April: The International Science Festival has begun!